The previous season (November-February) is just over and I’m reflecting on how my winter wardrobe could be improved for next winter. I’ll give you a short overview of the dynamics, introduce you to the closet heroes of Barcelona winter. This was a 4-month affair with 39 items (26 pieces of clothing, 5 pairs of shoes and 8 trinkets). A rather fluid one two, because 8 items came in (gifts and me borrowing from the pieces that were not selected for this winter) during the season and 8 went out. You can read about those arrivals and departures here. Winter is a very mild affair in Barcelona, and this has been a particularly warm one. Except for two harsh 10ºC (!) weeks in January, it has been around 15ºC most of the time. So I got away with wearing items that would be considered spring-appropriate in most of Europe throughout the coldest season here. So I present you with my winter staple: a hand-me-down from my mom Zara trench. I know, it is ridiculous, but this is my winter coat here. I do have two considerably warmer ones in Riga, though. Layering is how I adjust the trench for the temperature fluctuations. Also, a big scarf, a warm hat and gloves keep me warm when bicycling. The alternative for warmer days and occasions when I’m tired of the trench is my Portuguese cape. It is a gift my Mom bought in Lisbon, and a very skillful Latvian seamstress lined it for additional warmth. As any cape-owner will tell you, they are tricky to wear. You have to coordinate the silhouette with more care (a cape and an a-line skirt look weird, believe me, I’ve tried) and you can’t wear a backpack (because then the only thing left to do is channeling either the Hunchback of Notre-Dame or “My Humps” by the Black Eyed Peas). So I wear it with my bodycon dresses and put my backpack in the bike basket. Yet wind still blows through it. These restrictions explain why I wear the trench twice as much as my cape. This winter’s most used layers were the Hummel Madeleine jacket (a TK Maxx find in 2009), the red sweater (Barcelona Flea Market 2015), my Mom’s gray hand-me-down cardigan (I’ve had for at least 8 years) and Julie’s off-white hand-me-down cardigan (came to me in 2016). They are comfy and they keep me warm. However, I hope to receive something new-to-me of this sort before the next winter, because I ripped an unmendable hole in Julie’s cardigan (so out it went), the grey one is rather worn-out and, even after two years of wearing it, I’m still not completely convinced about the shape of the red sweater. It’s extremely cozy, though. For those extra-cold weeks of January I had appropriated one of C’s wool sweaters that he wasn’t wearing anymore. However, as it was clearly too big for me, I made a deal with myself that I’d take it to our January Clothes’ Swap and then – if nobody wanted it as it was – I’d make a sewing project out of it and fit it for my body. But out it went! And now has a very satisfied new owner. So winter staples are on my radar for the next Swaps. Also, I’ve come to terms with the clear superiority of wool when it comes to keeping me warm (but not suffocating) and needing basically no care. Wool doesn’t absorb odors, is nice to touch and I have to wash only the spots where the sauce lands. Indeed, neither the red sweater nor Julie’s cardigan have had a full wash under my watch. I do machine wash – and consistently manage to shrink – my woolen socks, though. Because those do get grimy. Most of my non-vegan wardrobe items are woolen (cape, sweater, socks, scarfs), although there are still three leather items and some silk blends. I do try to avoid leather, but these are the three exceptions: C’s hand-me-down wristwatch (2013), detailing on my Dad’s hand-me-down backpack (2014) and my Crocs winter boots in Riga. The winter boots was an honest mistake and then a generous permission I gave to myself in 2014 when discovering already at home that the so-into-plastic producer is also into suede, who knew?! A contrast between a pair of Veja Taua worn for 18 months and a new pair. Winter in Barcelona means your feet are mostly not really cold, but do get soaked throughout time by time. 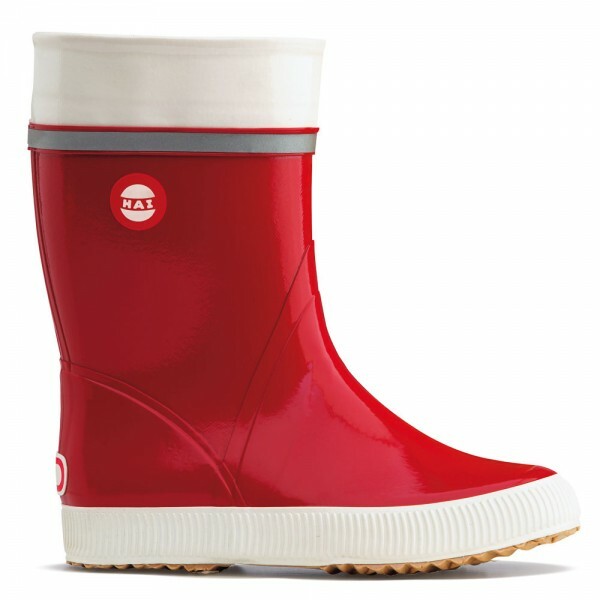 So the conceptual approach that works for me is having sneakers for everyday use and a pair of waterproof boots for the rainy days. 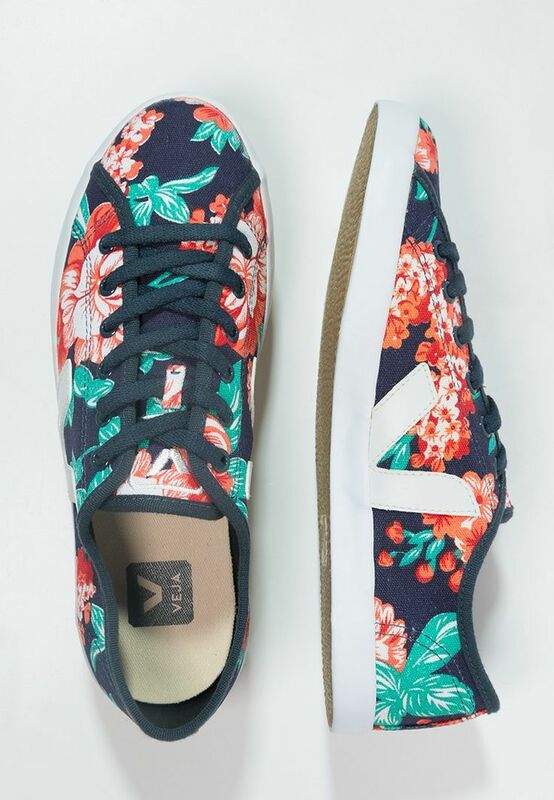 The definite footwear hero of this winter are my Veja Taua B-Mesh Bahia Nautico, followed by Crocs pumps I wear at work. It might be a cultural thing or my personal hang-up, but I find it inappropriate to hang around at work in my street footwear; the same for home: I need to switch to slippers once I’m over the doorstep. 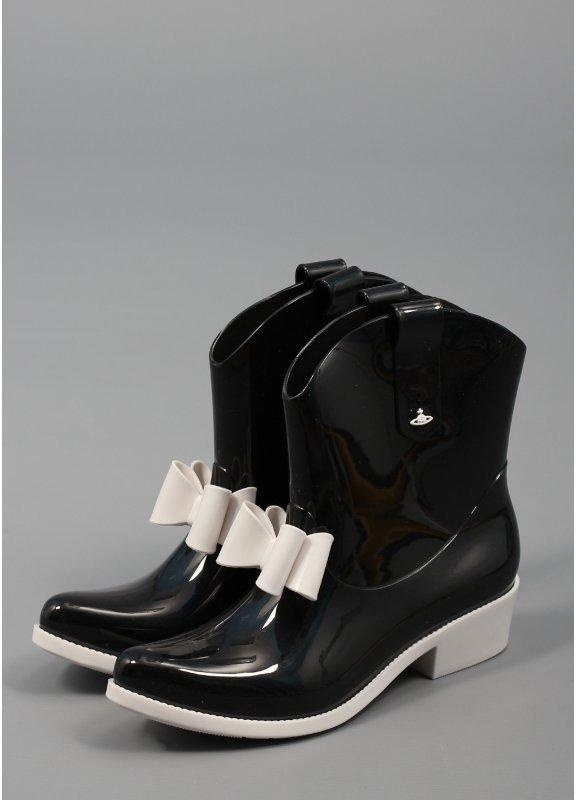 Muroexe Materia Boots replaced my Vivienne Westwood Anglomania + Melissa Protection Women’s Rubber Boot. I was sad to see them go. Those boots was my only big name item so far and so-so cute, but, after three years of struggle, I had to admit that they did not fit my walking needs or my feet. 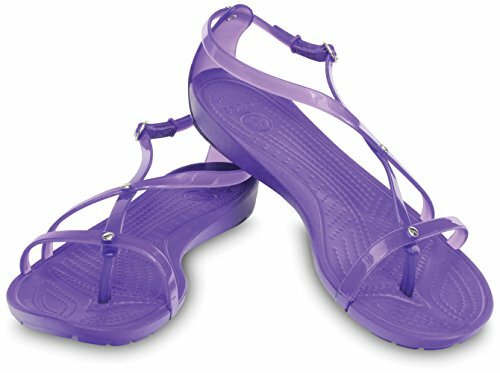 So, bye-bye discomfort and hello the much more hobbit-feet-friendly Muroexe! 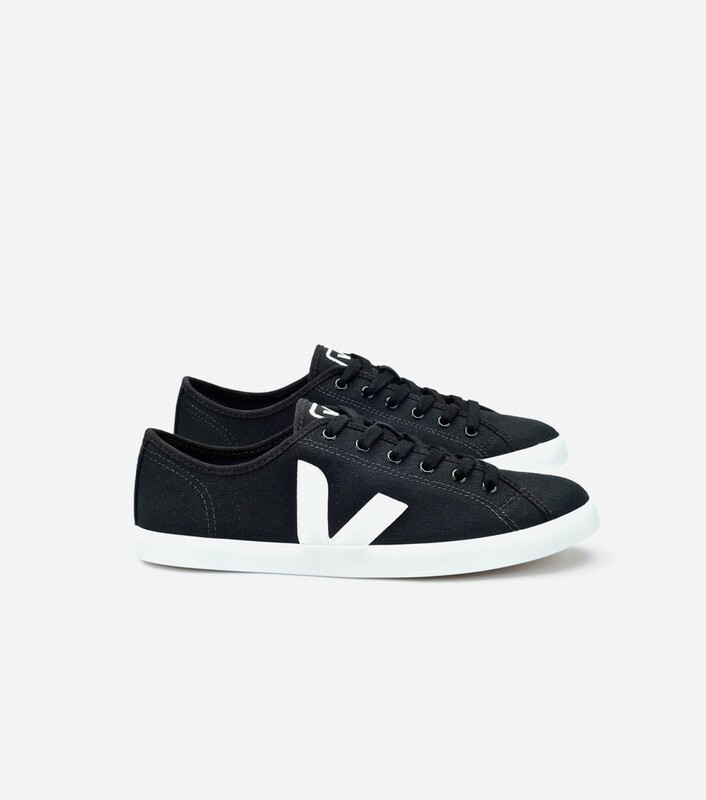 The fifth pair of footwear of this winter I pulled out of my rubbish bag for a week were the already very worn-out Veja Taua Black White. Out they went after that. After this season I’ve left with four pairs of shoes in Barcelona: boots, sneakers, pumps and Crocs sandals. Yes, my Mom bought me four pairs of Crocs in 2014, I’m still having a hard time replacing them. That’s called path dependency! 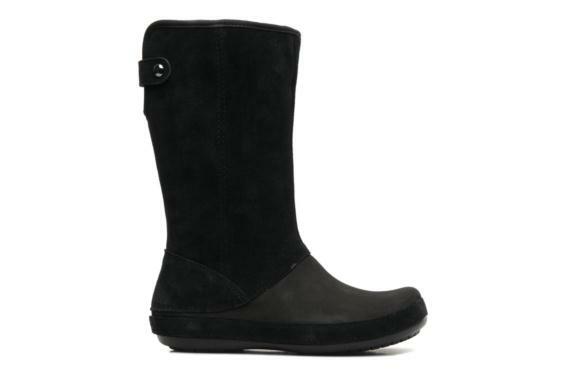 Taking into account that even my Riga footwear capsule won’t help me out here (I have a pair of rather worn-out Veja Taua Canvas Blossom, brand new Nokian Hai rain boots and those infamous Crocs winter boots), there will probably be some new-for-me shoes coming in. At least a pair of more formal sandals and a pair of black sneakers. I’d like to repeat the Black White Veja Taua (yes, I’m a fan! ), but they are currently out of them and who knows if there will be any more. Under the winter layers go either a dress (four in my winter wardrobe) or skirt + top combo. The only occasional wink at pants in winter is leggings with a long top. My last serious trousers – a Cheap Monday hand-me-down from C – went out in the last swap. Overall my winter wardrobe felt ample and warm enough. All items that survived until the end were worn at least 10 times, even my most extravagant bird headband. You can read all about the fate of those things that were lost on the way here. Even if there is no winter in Barcelona according to Latvian standards, at least the changes of amount of daylight are undeniable. Summer will come with (overexposed) better photos, I promise. Assess which garments are your winter wardrobe heroes, clean them, thank them for all their hard work throughout the cold season and send them to rest.